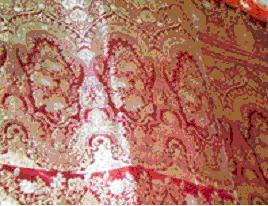 This entry was posted in Silk and tagged Banarasi, handloom, Murshidabad, silk, Silk Mark, weaving, Zari. Bookmark the permalink. Nice blog for the marriage and more different saree for this thank for this information?